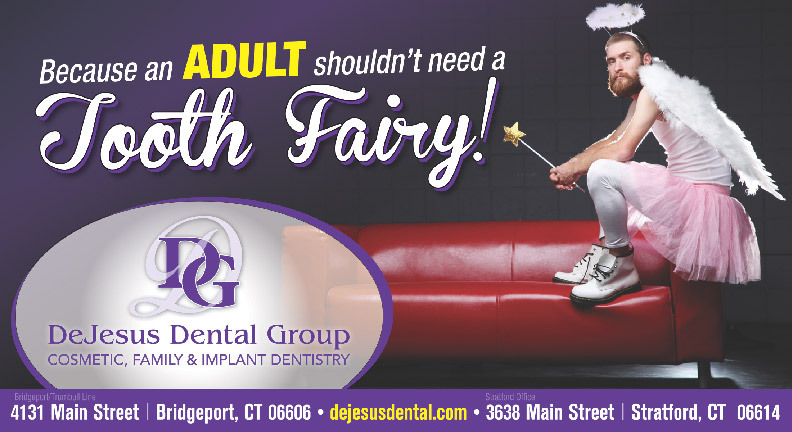 At both our Bridgeport/Trumbull Line and Shelton dental offices, we are dedicated to providing dental treatments for you and your whole family. 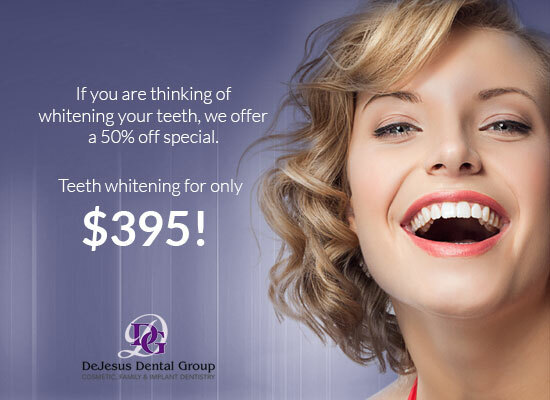 That’s why we are offering a few discounts to help you get treatments you need. 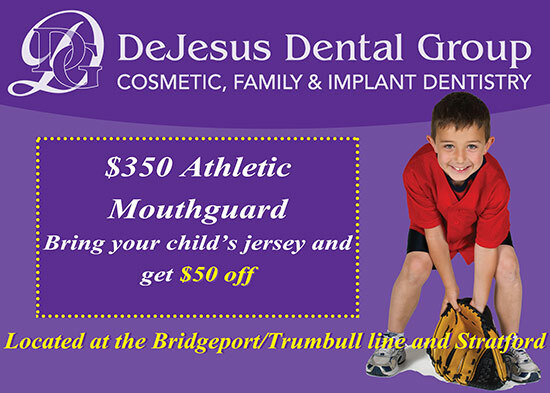 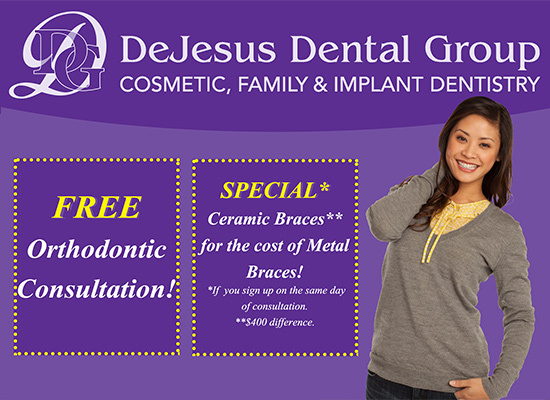 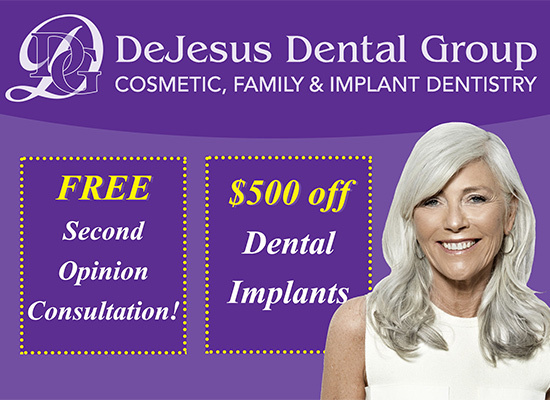 If you have any questions about either of these promotions, or if you are ready to schedule your next visit, please call today at 203-372-1220 for Bridgeport/Trumbull Line or 203-378-9737 for Shelton. 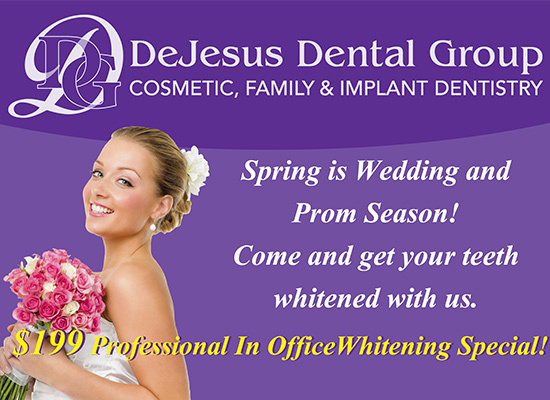 You can also use our convenient online form to contact either location.